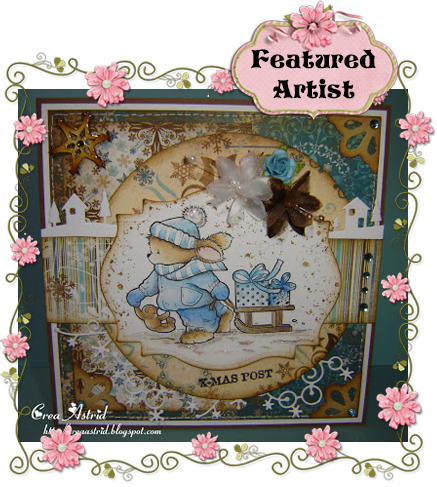 What a lovely wintry creation! Dont forget our DT call too! How nice that this week I am selected as featured artists. Thanks very much for this.